New Brand, new logo and new New. 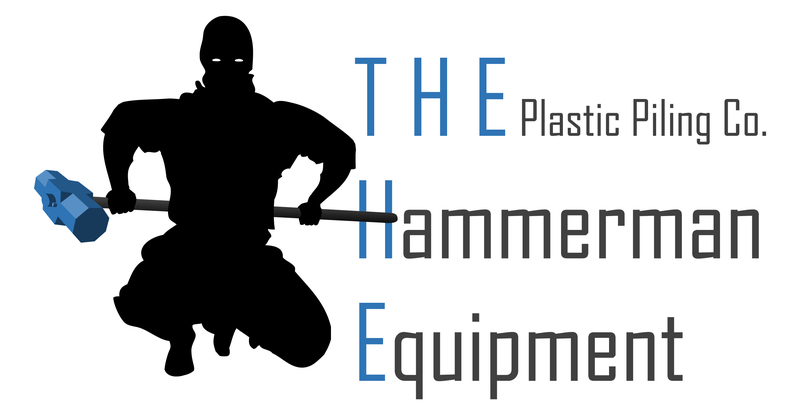 The Hammerman Equipment Plastic Piling Company Limited. 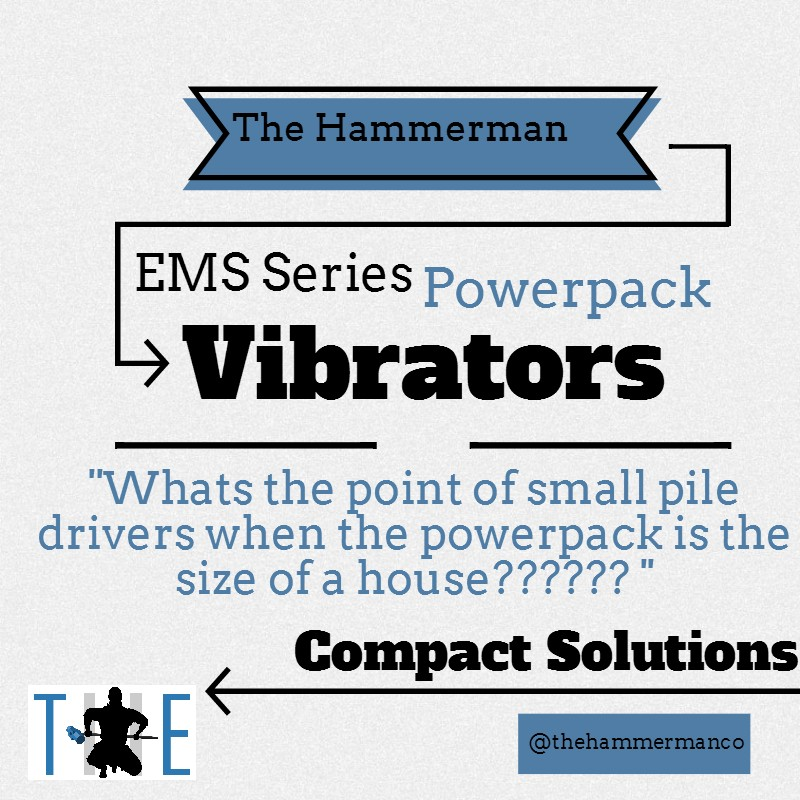 A bit of a mouthful but the Comapny will Trade as T.H.E. 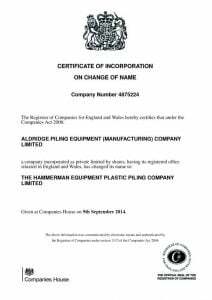 Plastic Piling Company for plastic sheet piling sales…makes sense now eh! The European JETFilter agency will also be better promoted now through JETFilter Europe! New fantastic logo, we think our new Hammerman Ninja will link to our recently acquired piling.ninja and plasticpiling.ninja domain names! We appreciate that for a while it will be confusing and we apologise for that, but hey things happen for a reason.